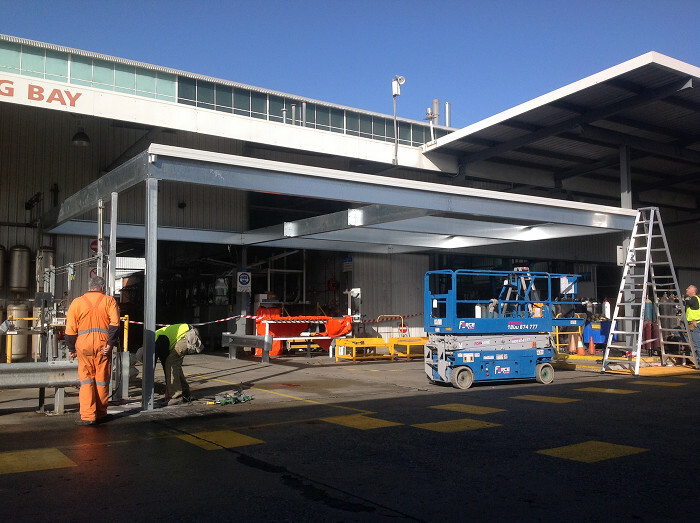 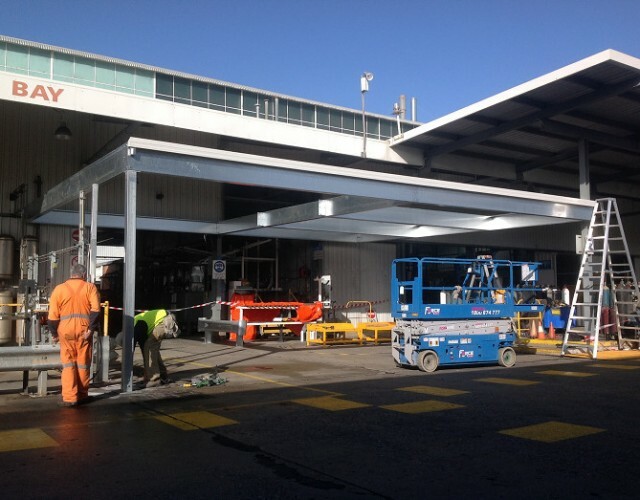 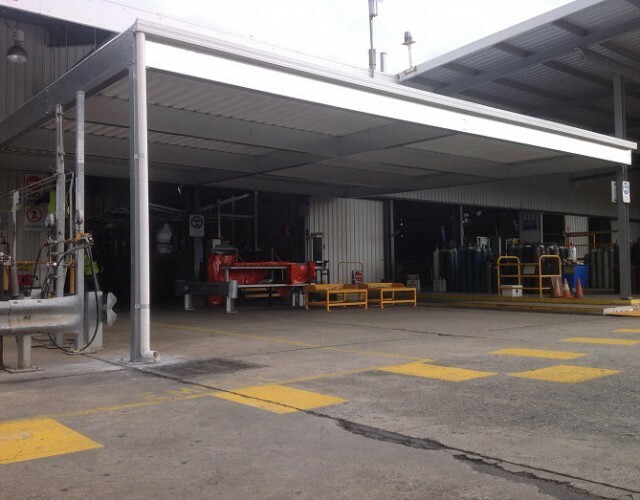 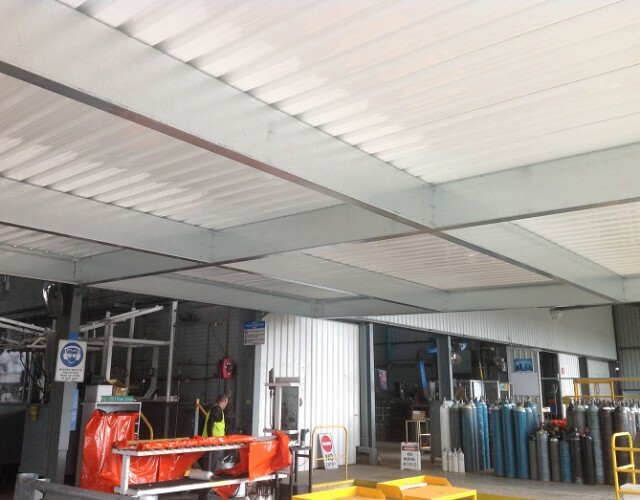 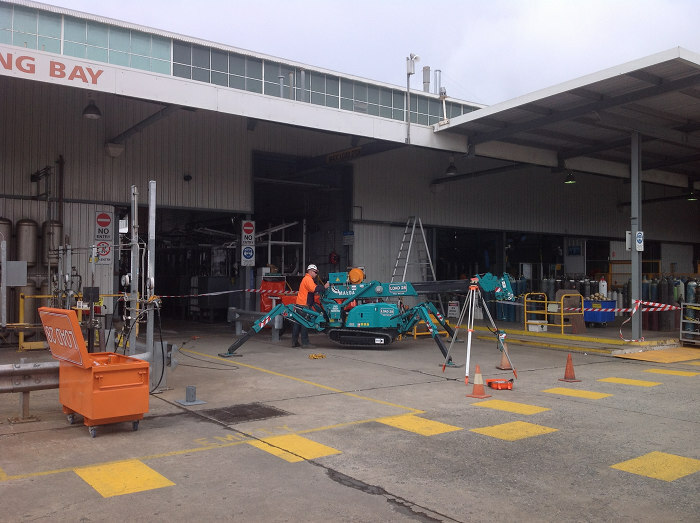 Our latest project is a universal verandah at the BOC plant in Torrensville, SA. 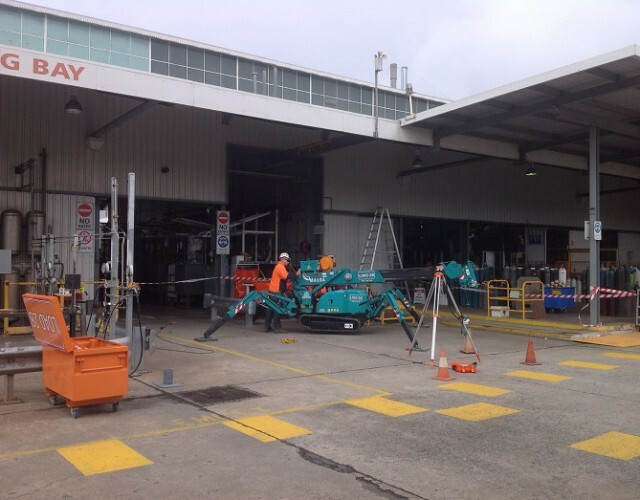 A large crawler crane was required to lift the 400 C section beams. 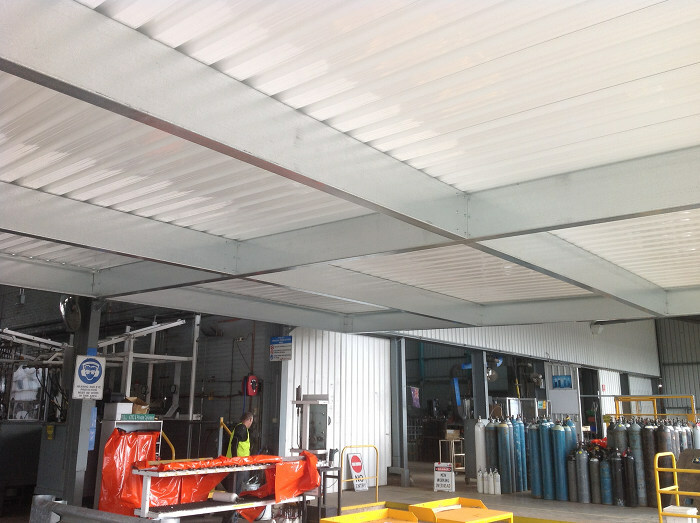 The underside of the BOC verandah has .400 C section beams with Surfmist pro deck roofing. 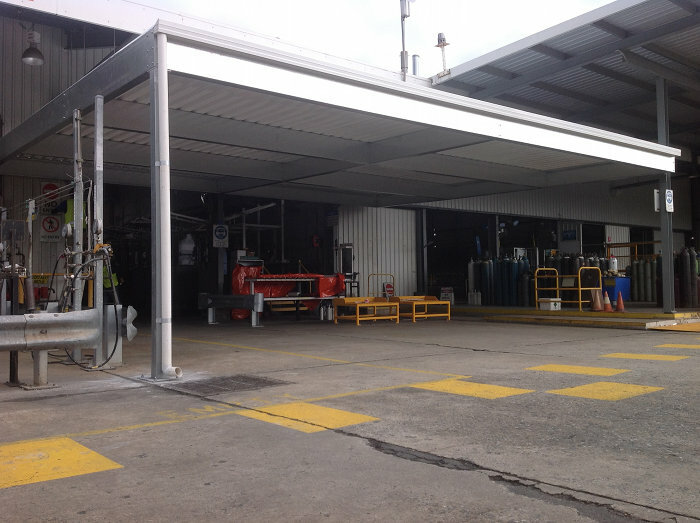 These pictures show before, during and after shots of this verandah project.